Disclaimer: Beautiful Touches has received product from Feltman Brothers in exchange for this posting. All OPINIONS stated are those of the author. Just in time for Easter – Gorgeous outfits for little one from Feltman Brothers. Each are meticulously made, so the quality is first rate. I have NEVER been anything less than THRILLED with the items that I’ve received from them! Feltman’s provides the world with authentic and timeless fashion for babies in classic tradition. This reputation is the result of a strong commitment to quality, incomparable fabrics, exclusive designs, and attention to detail. Feltman products reflect the elegance of vintage styling for children from newborn through toddler, for babies take-home attire, layette needs, sacred occasion gowns and accessories, holiday wear, and special occasion wear. Bunny Creeper in Blue Check out this adorable Bunny Creeper, perfect for your little boy! In this precious little outfit with hand embroidered bunny bullions, your loved one will steal the hearts of all who see him! With a white peter pan color and waist band with buttons right below it, this piece features all the details to make it the special outfit you were looking for. Another outfit true to the Feltman Brothers tradition of heirloom quality coupled with vintage style – sure to please the discerning eye! Perfect for Easter or Special Spring Occasions…the Bunny Collection from Feltman Brothers will have your little one hopping with happiness. Dresses, Shortalls, and Creepers, in sizes from Newborn through 24 Months. Girls Knit Bunny Shortall Hippitty-hop! Your little one will look oh-so-cute while being super comfy in her new knit shortall. This classy piece features an adorable bunny applique and a classy knit bow at the waist. The perfect outfit for Easter or any day of spring! And of course, it wouldn’t be right to not share a precious Easter Dress for the season! Easter Bunny Dress Meet the newest addition to our Easter line – this little girls dress may be new, but it’s as timeless as ever! Available in soft pink or blue colors, with adorable hand embroidered bunnies on the bodice, as well as dainty hand stitched pintucks. Features a sweet rounded collar with fluted lace trim, and short puff-sleeves that are perfect for the warm spring weather. Includes lace boring at the waist and down the skirt. (Sizes 12-24 months tie in the back with a sash.) Little girls in vintage Easter dresses – some matches were just made in Heaven! 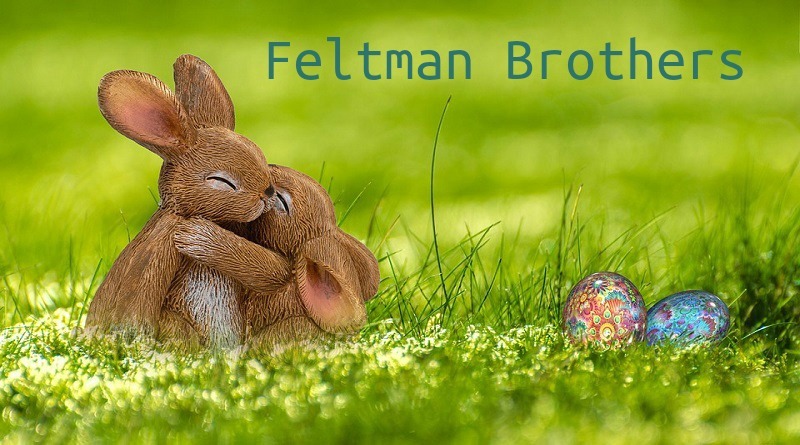 Check out all the beautiful offering from Feltman Brother s for Spring, Easter, Summer…for ANY SPECIAL TIME OF THE YEAR OR OCCASION! Make Valentine’s Day Sweet – Food and Tablescapes! These are such adorable clothes. They would be great for Springtime and Easter. These are all so cute. 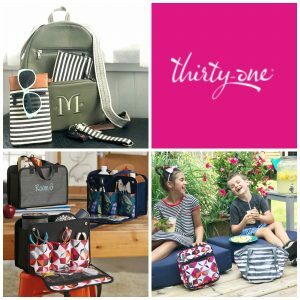 They look to be of great quality and really well made. Adorable for Easter and springtime! These are such beautiful Easter clothes for babies! Feltman Brothers really make some quality clothing that can be used as keepsakes for years to come. Thank you so much for sharing!